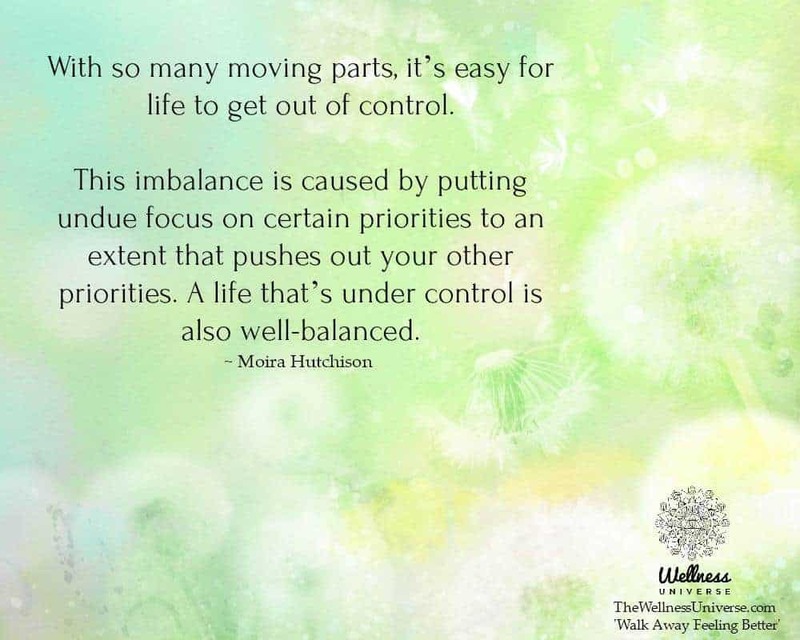 With so many moving parts, it’s easy for life to get out of control. 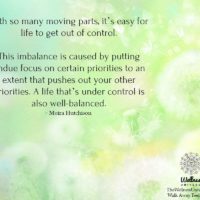 This imbalance is caused by putting undue focus on certain priorities to an extent that pushes out your other priorities. A life that’s under control is also well-balanced.